Heel Pain or arch pain can be disabling. At Eastbourne Podiatry we specialise in treating your heel problem. No matter what you call it; Plantar Fasciitis, Heel Spur, Policeman’s Heel, Stone Bruise… It hurts! Read our great new advice sheet here. Give us a call on 01323 734664 to book an appointment to see Mahmood about your painful heel. 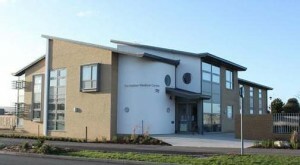 At the beginning of February 2012 Mahmood will also be available at the new Harbour Medical Practice on Tuesdays and Wednesdays. Appointments can be made by calling the practice on (01323) 470370. 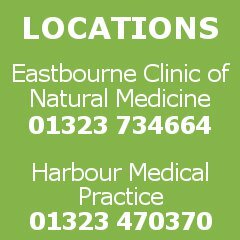 Clinics are still available at the Eastbourne clinic of natural medicine on Thursdays and Saturdays on (01323) 734664. We’re really excited to see how many viewers our website has been getting. I know lots of people are visiting looking for information about all sorts of foot problems. I’d be really happy to chat through your problem, by email or a quick chat on the phone. Why not use the contact form or call my mobile or the office number. I look forward to speaking with you and hopefully having the opportunity to make your feet more comfortable. Welcome to www.eastbournepodiatry.co.uk the online home of Mahmood Sharifi-Hosseini Podiatrist in practice in Eastbourne. We hope that this site will become a great resource for the people of Eastborne and East Sussex, for information regarding good foot health and Chiropody and Podiatry matters. Please bookmark this page and come back soon to read the frequent news updates for Mahmoods practice. We can offer a painless permanent cure for ingrowing toenails. Mahmood has undertaken thousands of nail procedures and has excellent success with all nail surgeries. We are the preferred private referral for this type of private surgery, of many Eastbourne GPs. If you have ingrown toenails, thickened nails or painful nails, we may be able to solve the problem with conservative chiropody, but can progress to nail surgeries as required. Call us to discuss your individual problem. Corns, callus, hard skin, verrucae and warts can all cause disabling discomfortand be unsightly. Careful, painless general chiropody treatment from Mahmood at the Eastbourne clinic can ease your discomfort, and improve the appearance of your feet. Call or contact us now if you have any difficulties with your feet. If you are suffering pain in the front of your foot you may have been offered the umbrella diagnosis of metatarsalgia. 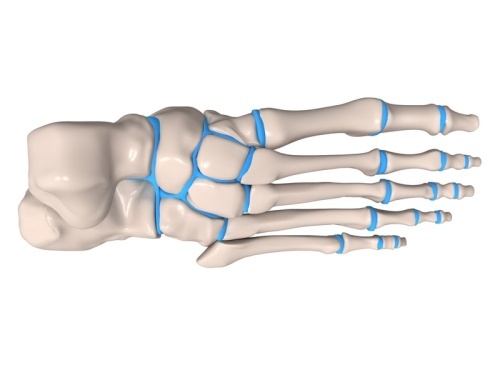 Metatarsalgia covers a multitude of specific diagnoses, including mortons neuroma, intermetatarsal nerve entrapments, corns, callus (hard skin), plantar fat pad atrophy (the loss of fatty padding under your foot) and many more. We have the training, experience and equipment to diagnose and effectively treat all manner of metatarsalgia problems. These may include, insoles, orthotics, shoe modifications, taping, excercises, referrals for imaging, and physical therapies. Heel pain, plantar fasciitis, policemans heel…..Whatever you call it, a diagnosis alone will not ease your pain. The correct diagnosis is essential for us to begin to understand how to treat your heel pain, so we employ experience, imaging and good examination of your feet, to ensure we can offer the best treatments for your problem. 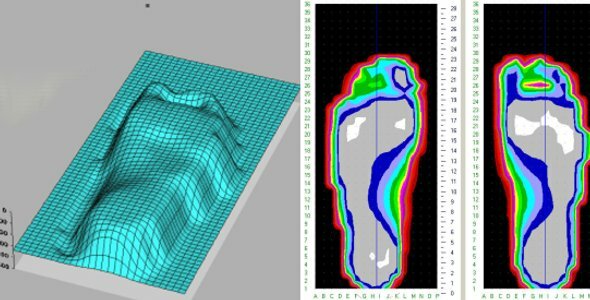 Once we understand the cause we can treat the problem, with orthotics and insoles made using 3D computer casts, and personalised exercise and foot physiotherapy schedules. Give us a call to book an appointment… and make the first steps to pain-free feet…..